The nature of the Arctic is particularly vulnerable to pollution and any type of waste will take longer to be broken down in Greenland than in regions with a milder climate. 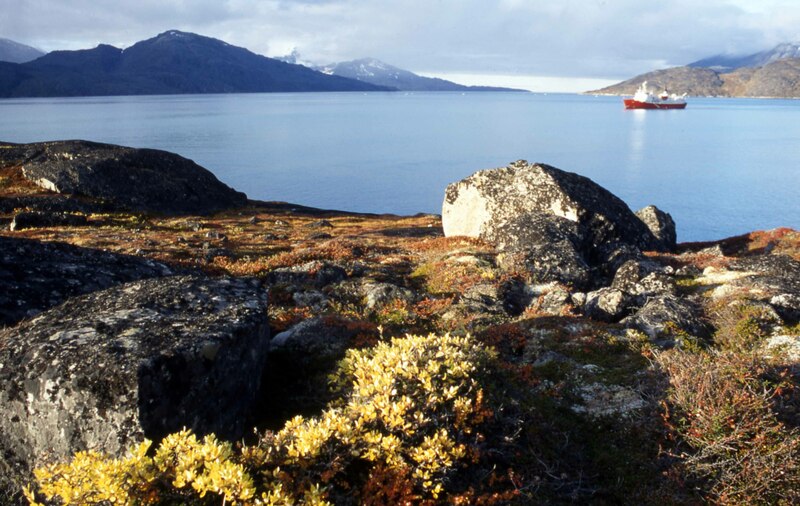 Visit Greenland provides guidelines for all cruise ship companies concerning the behaviour of their guests when the ships call at abandoned settlements, ruins and other historical locations in Greenland. We all have a responsibility to ensure that subsequent generations are also able to experience the rich nature and cultural attractions that Greenland has to offer. Several cruise ship companies that sail to Greenland are members of AECO, which is an international organisation for companies that offer expedition cruises in the Arctic. The aim of the organisation's work is to ensure that the activities of the expedition cruise ships have as little impact as possible on the vulnerable nature, cultural remains and life in the wilderness.